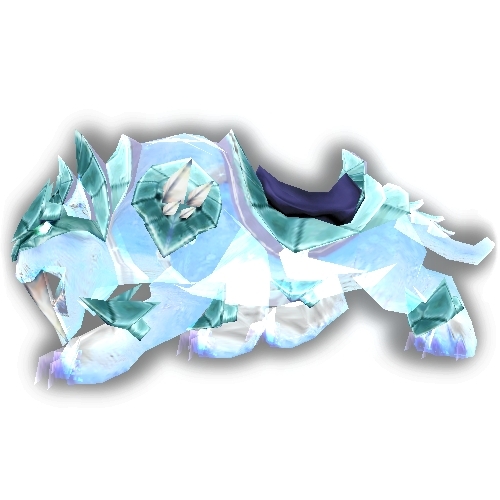 It’s been almost three years to the day since I talked about favourite mounts in any way and needless to say there’s been a few new ones since then. Obviously we’ll be getting more this summer when the new expansion hits. But for now, here are my personal favourite land mounts. 10. Black War Bear (This one makes the list not because of anything special in terms of appearance. This one is pure nostalgia for me as I can remember on US-Runetotem I was among the earliest people to gain the mount. It was an awesome experience raiding each Horde city to get the For The Alliance! achievement. Now I don’t know if you could even do it. Between cross-realms and a general lack of interest the odds are probably against you. I’d love to hear a story about someone recently doing it though just to prove me wrong. 09. Giant Coldsnout Normally the boars don’t really do much for me. Obviously for this one to be on the list, the opposite is clearly happening here. Based on this, and Soundwaive’s current transmog I’m starting to wonder if I’m just biased towards the colour scheme. Still, can’t argue with the appeal of this one. 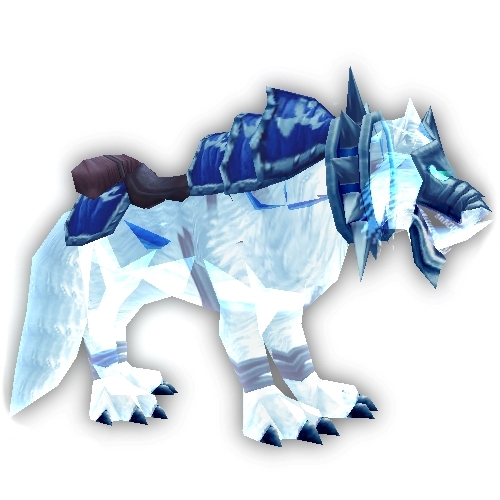 If you want to obtain it you need some patience as it’s one of the four mounts that can drop via Garrison invasions. 08. Spectral Wolf I like most of the wolf skins in the game, but this one stands out the most, just ahead of (honestly) the natural white/grey ones. 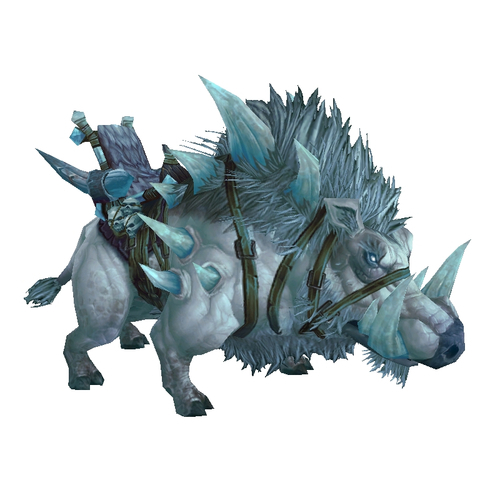 Compared to some mounts in the game, it’s still relatively easy to obtain. Take your Horde toon out to Tol Barad and earn Exalted with Hellscream’s Reach. Then it’s just 165 Tol Barad Commendations. 07. 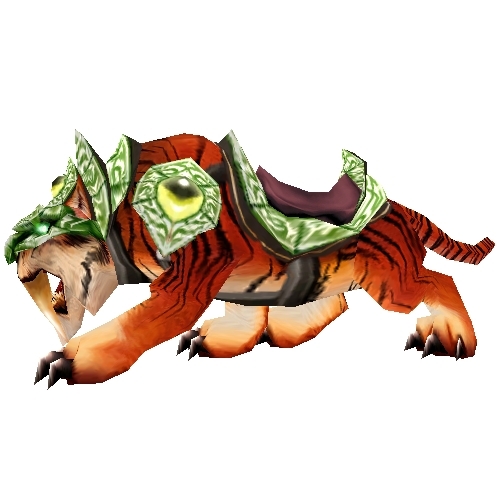 Swift Spectral Tiger You knew it had to be here. Perhaps you might have even expected it higher on the list? Not only does it’s rarity put it high on people’s wishlist, but this cat is a thing of beauty. I often stop to admire mine when I’m riding around. 06. Kor’kron Annihilator When it comes to the faction guild mounts, the Golden King of the Alliance is fitting and looks alright. 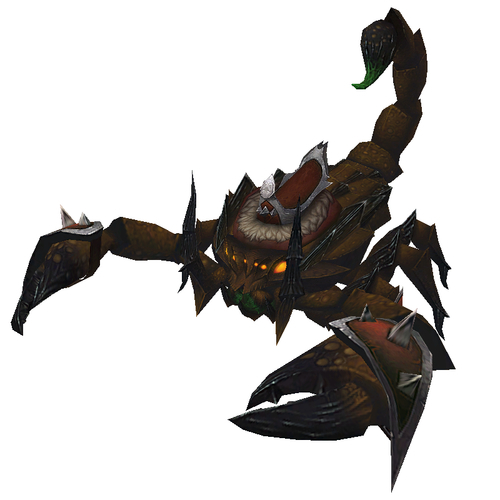 But when it comes to just plain badass, the armored scorpion of the Horde is just so much more jaw-dropping. As you might guess, you need to be Exalted with your guild. Then it’s 1,350 gold. Which at this point doesn’t take long to get. 05. Black Stallion It probably shouldn’t rank this high, and probably doesn’t make anyone else’s top 10 but that’s fine. This was my very first mount in the game. Back then, you needed to be 40 to get your first mount. Well, by the time I hit 40 my Night Elf wasn’t Exalted yet and I was too stubborn to get anything else. Finally at level 44 she was in good with the humans. I think that’s why it’ll always rank high in my heart. It was well earned. 04. 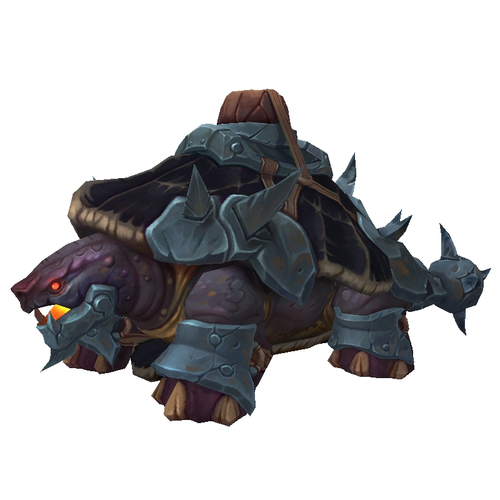 Arcadian War Turtle I would love to give you some grandiose reason why this one makes the list but it’s actually pretty simple: It’s basically Deathwing the Turtle. Yup, simple as that. You need 150 Curious Coins to buy this mount, and there’s a 1-in-6 chance the vendor even has it for sale. 03. Swift Zulian Tiger I tried farming this for a long time before it was removed with the revamp of Zul’Gurub during Cataclysm. Unfortunately that didn’t work out so well. But let’s be honest, it’s friggin’ Battlecat. There doesn’t need to be anything more than that. 02. 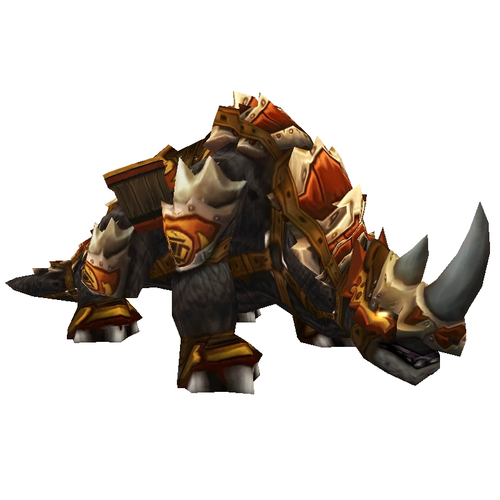 Brewfest Kodo (The Kodo are one of my favourite mount types in the game. There’s just something about them lumbering along in a non-dump truck kind of way (**cough** Elekk **cough**). 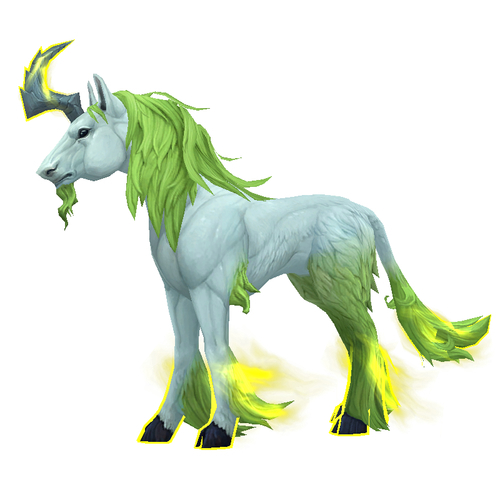 Not only does this one have the best colour scheme, but it’s the only one available to Alliance players. Obviously it’s obtainable only during Brewfest. It’s a random drop from fighting Direbrew via the Dungeon Finder. 01. Wild Dreamrunner & Lucid Nightmare Brand new courtesy of Patch 7.2, These Unicorns look amazing. I liked these horses when first encountering them while leveling up in Val’Sharah. 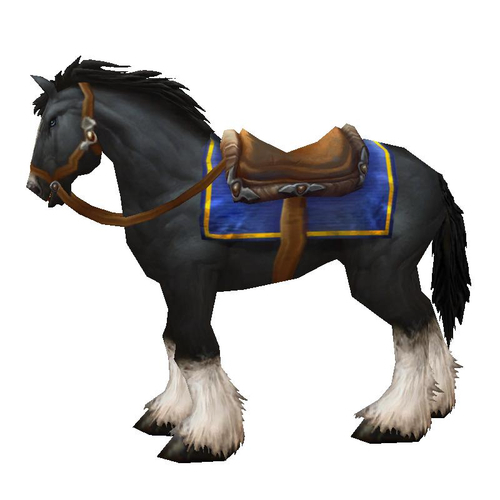 The idea of them becoming a mount never occurred to me, but now that’s exactly the case. They’re of course not that easy to get. 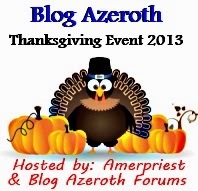 You need to earn 10,000 rep with The Dreamweavers, over and above Exalted, to get a Cache. Then there’s a chance the mount is in there. Still, very worth it. 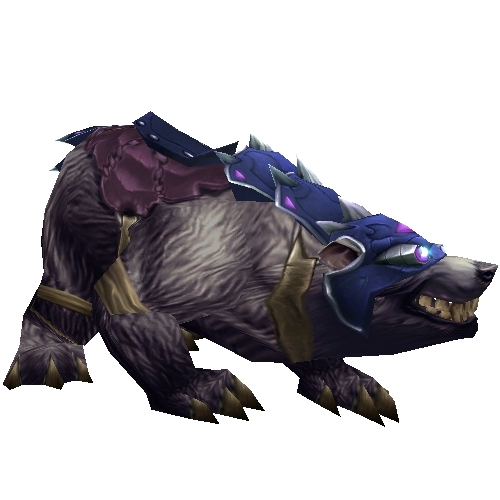 Of course, if the skin isn’t to your liking, there is also the Lucid Nightmare, and some data-mining suggests there are other skins in the game. Perhaps we’ll have to wait for something post-8.0 to reveal them. So that’s my list. Feel free to agree or disagree with my choices, but as always I would love to hear the thoughts of others. I know some will ask about the Jeweled Panthers, though. They would be number one on this list if not for the fact they can fly.